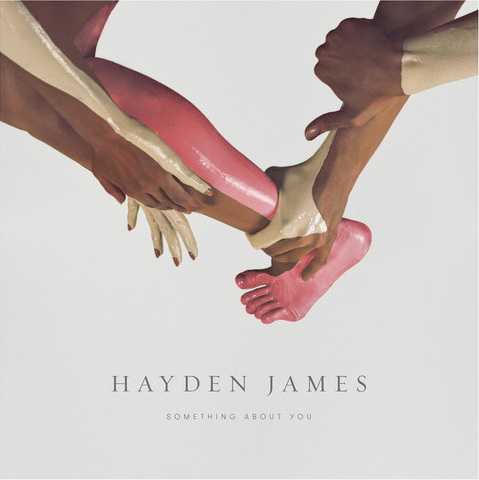 This entry was posted in Midnight Music and tagged Australia, Future House, Hayden James, indie bass, Midnight Music, soundcloud. Bookmark the permalink. ← Cole Rolland Plays Dubstep On Guitar. Someone Tell The Pegboard Nerds.